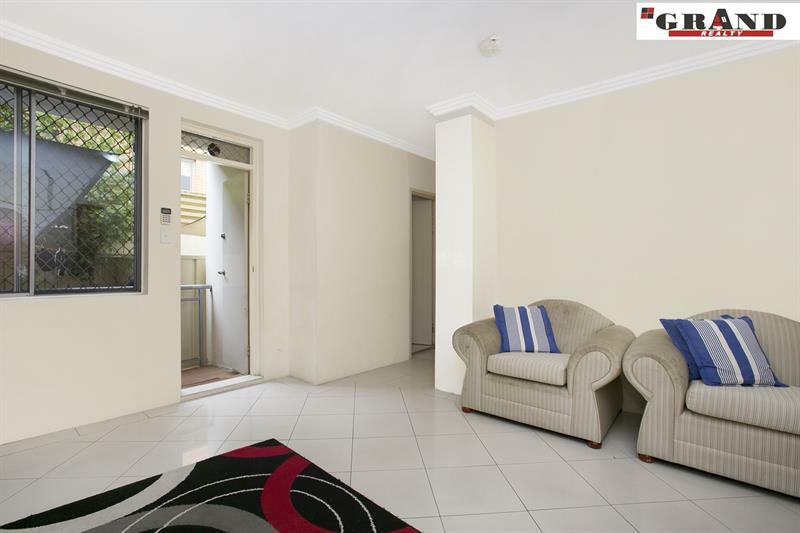 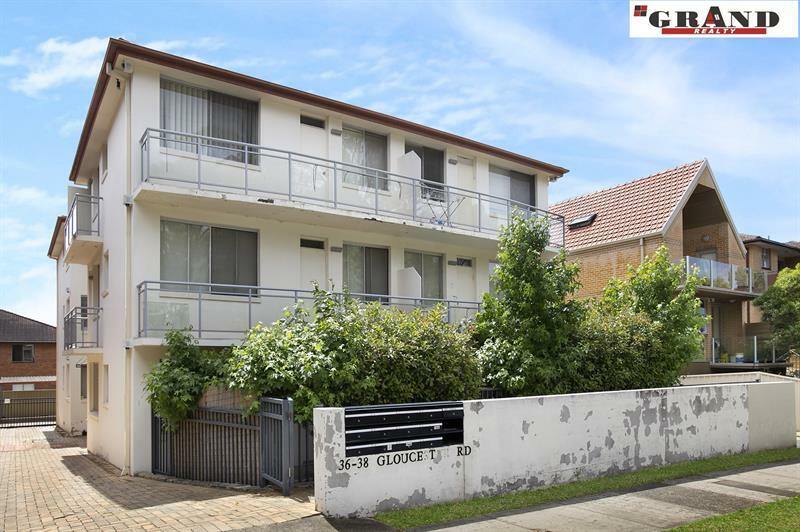 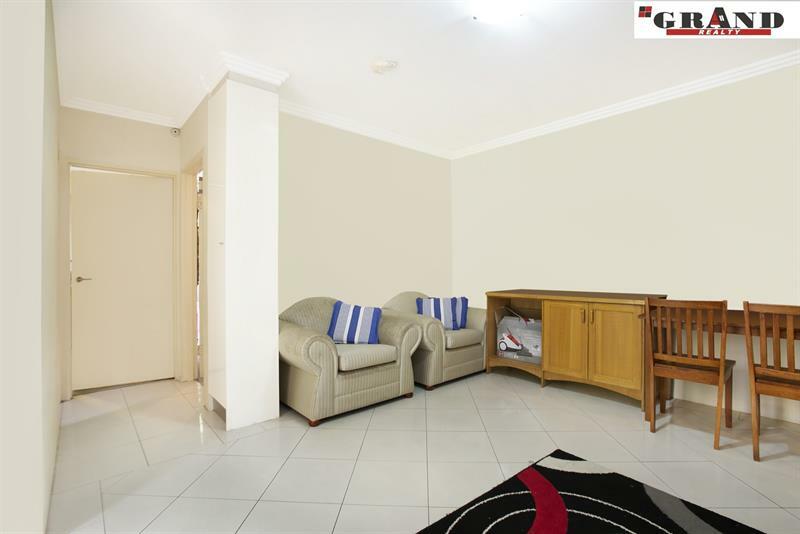 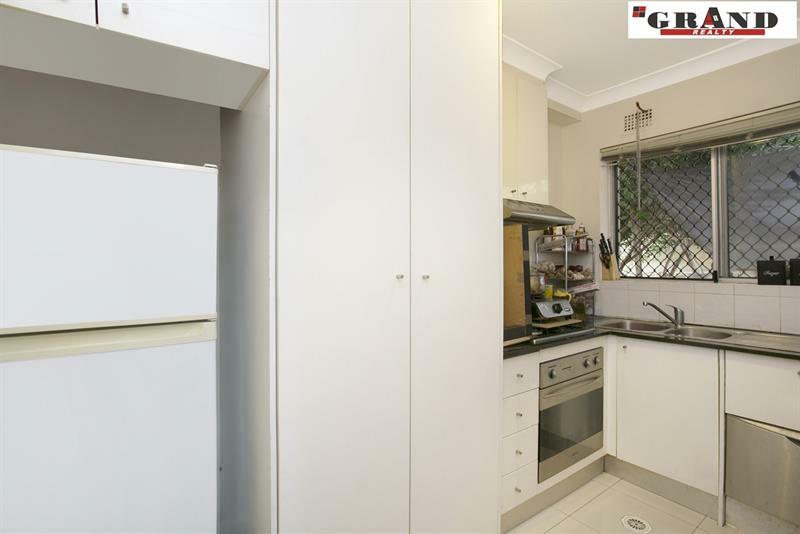 A rare found full brick two bedrooms security unit is located in the central of Hurstville, only minutes walk to Hurstville station, Westfield Shopping Centre, quality restaurants, schools and hospital. 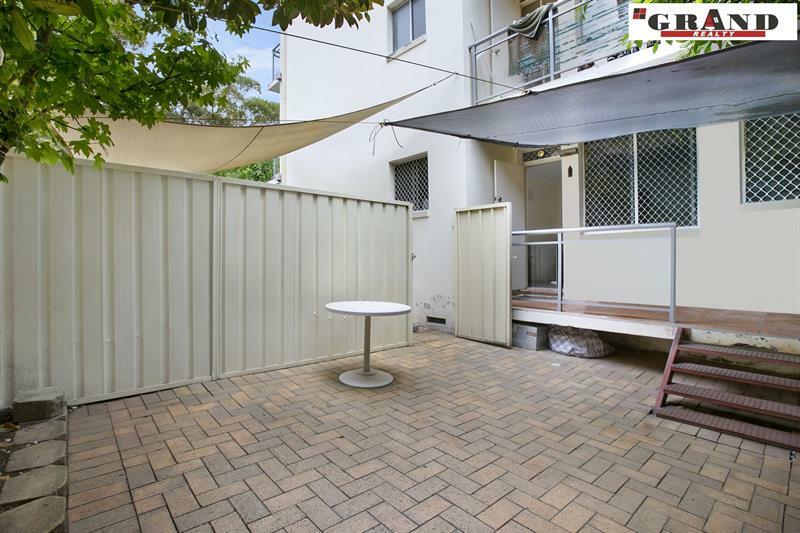 With two huge courtyards for entertainment, this security unit offers space, convenience and comfort that tick all the boxes of what you need. 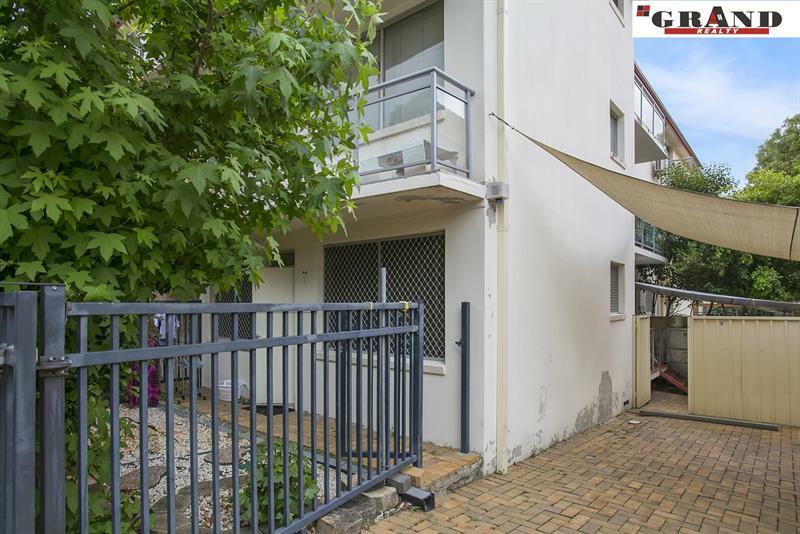 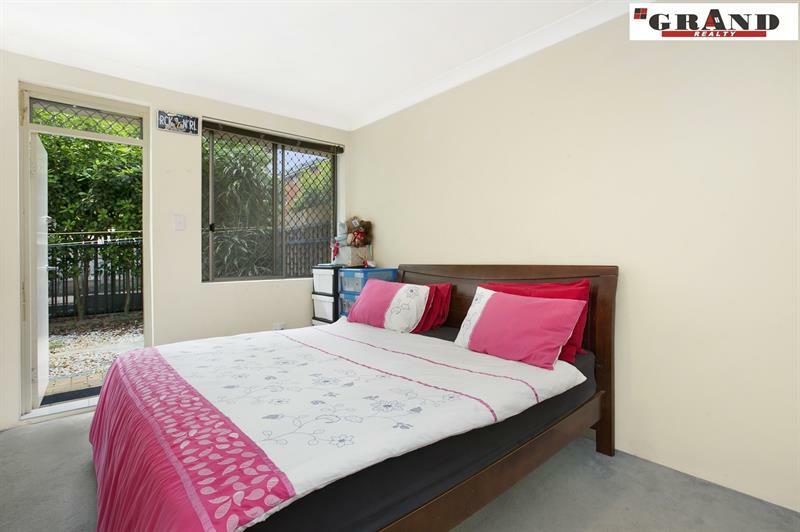 Dear Rebecca, I am interested in 3/36 Gloucester Rd, Hurstville, NSW 2220, Listing Number 2586287 which I found on http://grandrealty.com.au.